Knysna Hollow was established in 1998. It was the second of the six hotels opened in the Seasons in Africa Hollow Hotels Collection. 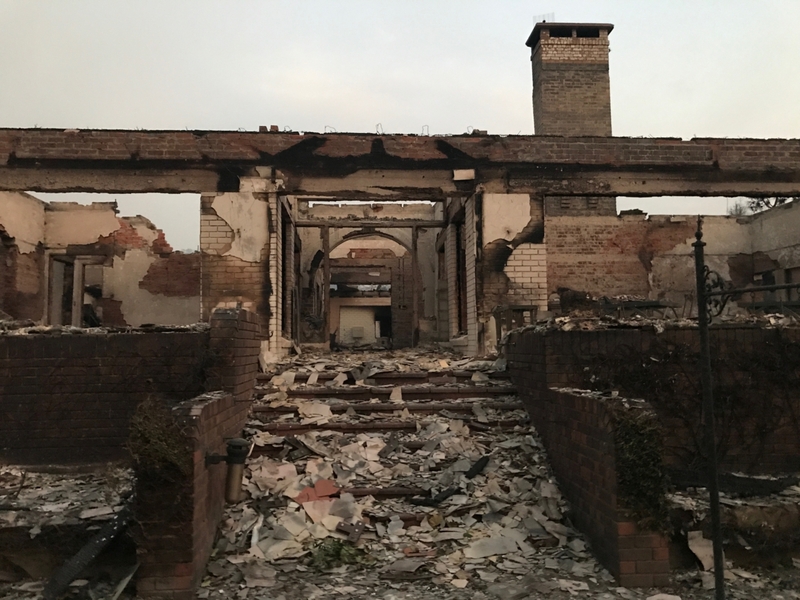 The story dates back to the mid-1990s, when Jack Brotherton opened the doors of the first Hollow Hotel on the banks of the Sabie River in Hazyview – Hippo Hollow. After Hippo Hollow proved to be a great success, Jack went on to partner with Clive & Liesel Battell as his General Managers and Restaurant owners and the doors to Knysna Hollow opened on 1 July 1998, with 20 rooms and 10 staff. 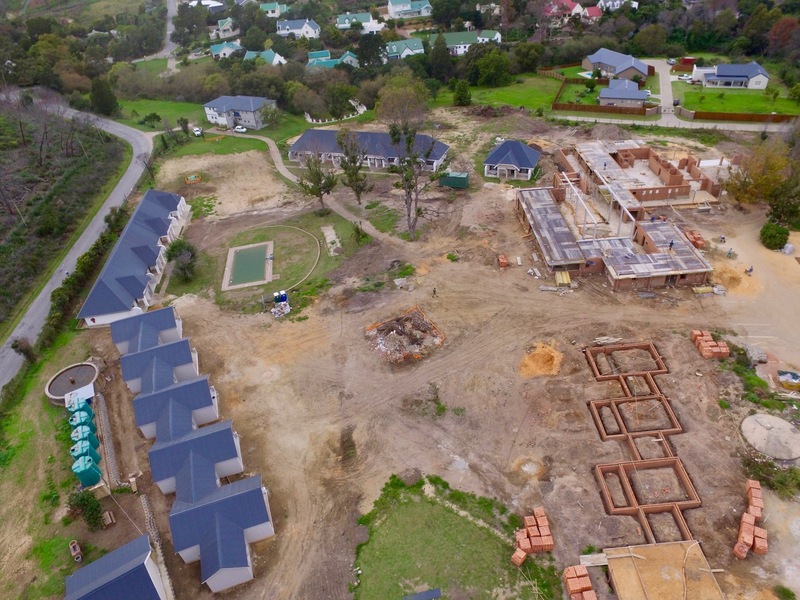 Over the course of the next 19 years, from 1998 – 2017, Knysna Hollow flourished as it grew to offer 87 rooms with a modern conference facility, two restaurants and a staff complement of almost 70 personnel. A few years later, Jack spread the Hollow Hotel brand and branched out into Cape Town, opening Cape Town Hollow’s doors onto Queen Victoria Street in 2003. The success of the Hollow Hotels did not end at Cape Town Hollow; in 2006, Cape Town’s Hollow on the Square Hotel was opened, along with Perry’s Bridge Hollow in Hazyview. Casterbridge Hollow Hotel was opened in 2008 and has proved to be another great success in the Hollow Hotel family. The Hollow Hotels are all marketed and managed by Seasons in Africa, a premier tourism marketing and management company, comprising of luxury game lodges, hotels and adventures throughout Southern Africa. Each of the properties within the group not only offer top quality facilities but also warm, friendly and personalised service. We look forward to welcoming you to our Hollow Hotels. 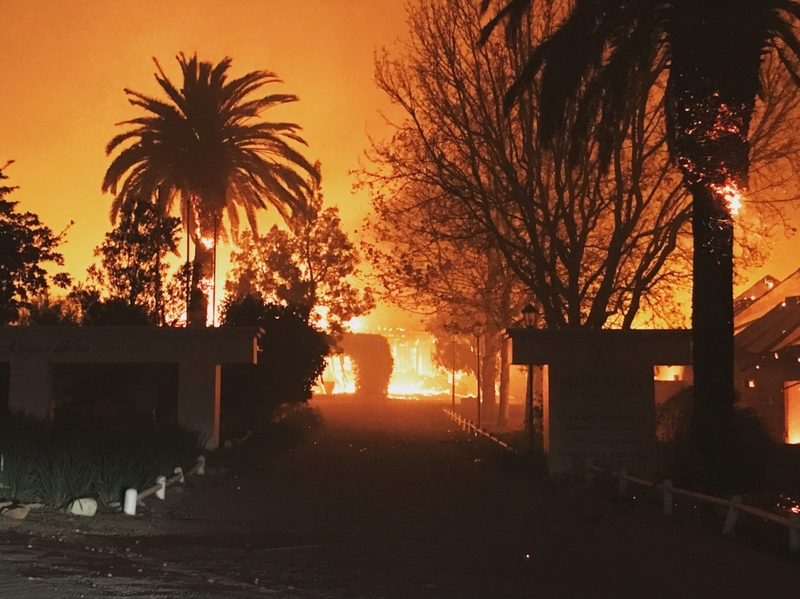 On 7 June 2017, tragedy struck when Knysna Hollow was almost completely destroyed by the Knysna Wildfires that swept the area in gale force winds. 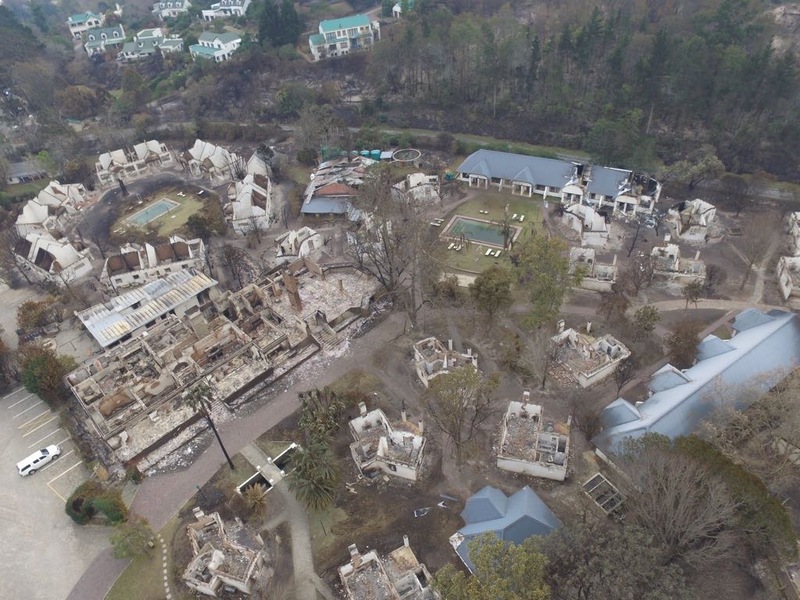 Over 400 homes and many businesses in the Knysna area, including other hotels were also destroyed in the fires of that day. Luckily all the Knysna Hollow staff including our hotel cat, Charlie, were unharmed in the fires. 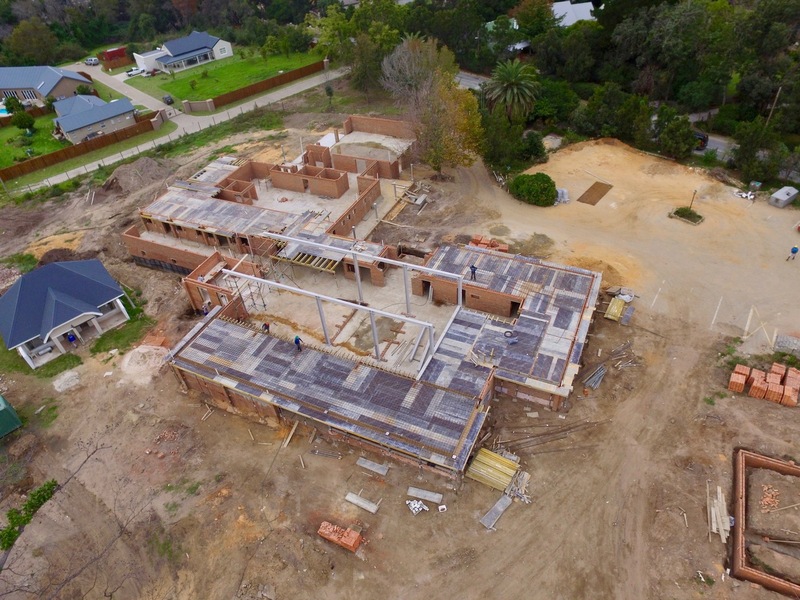 The decision was immediately made to rebuild Knysna Hollow and to reinvent the property as a modern, 4-star hotel that would offer spacious and contemporary accommodation with a brand-new Manor House and the same warm, personal service that we were always renowned for. 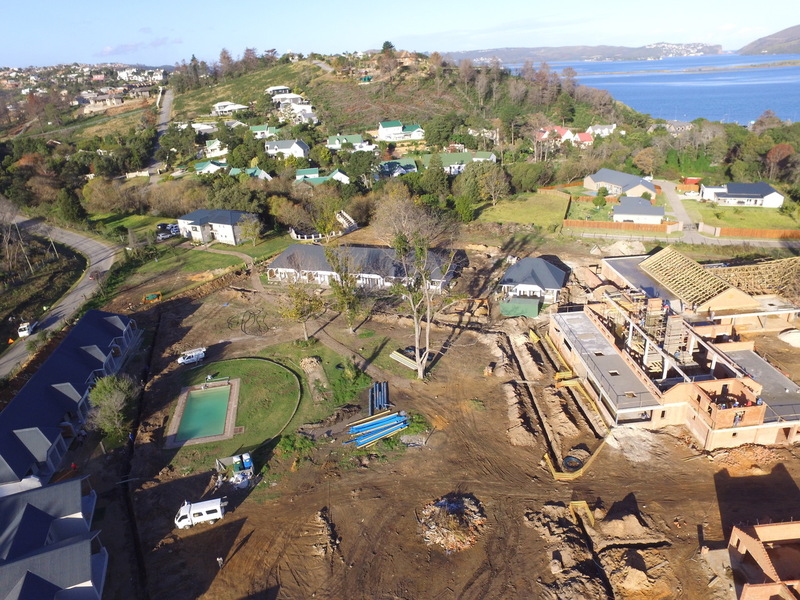 Construction began on 1 September 2017 and the new, modern Knysna Hollow will re-open on 1 October 2018 with many of the long-serving Knysna Hollow team back in the same positions as they held before the fire. Any business is only as good as the staff that add that personal touch and this is especially true of the hospitality business – many of the Knysna Hollow team have been involved with the business for 10 years or more and have a genuine love of their work which shows in the warm hospitality that our guests experience when staying with us at Knysna Hollow.